“We are eager to welcome our first visitors in July to join us in our exciting journey. 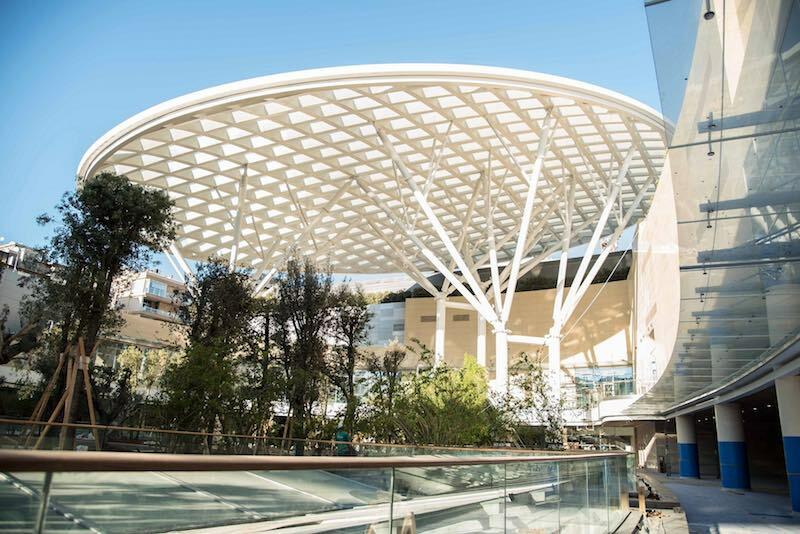 Characterized by its strong architectural signature and Mediterranean vibes, our open-air light-flooded mall will offer an urban family shopping experience with many international and local recognized retailers. Destined to become a leading mall in the region, it is the perfect vibrant place for all the visitors who flock in to meet, unwind, be entertained, have a meal, or do some shopping. 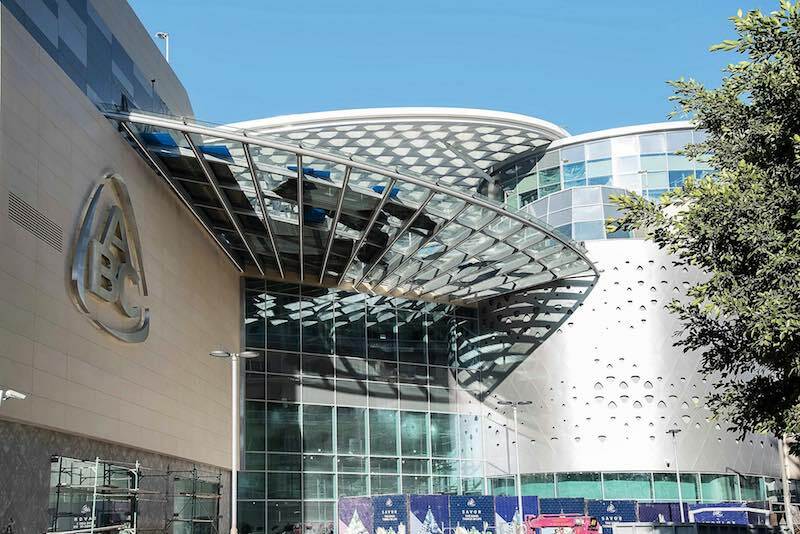 Shoppers of this community mall can experience an unmatched ambience while enjoying a diversified range of F&B outlets and high-end and lifestyle brands,” said ABC Management.